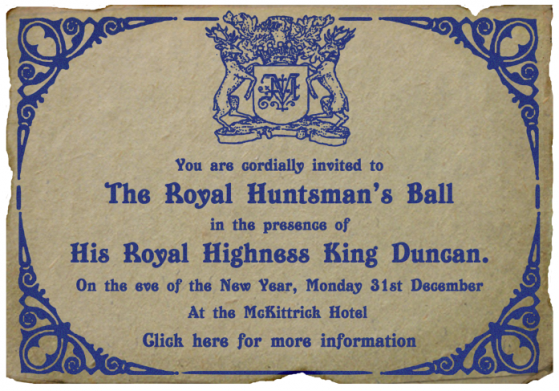 I really don't want to think about New Year's yet but I got this intriguing invite from The McKittrick Hotel. Hmmmm!! For details, check out link here. Costs seem to range from $100-$300. I think much more reasonable than last year.